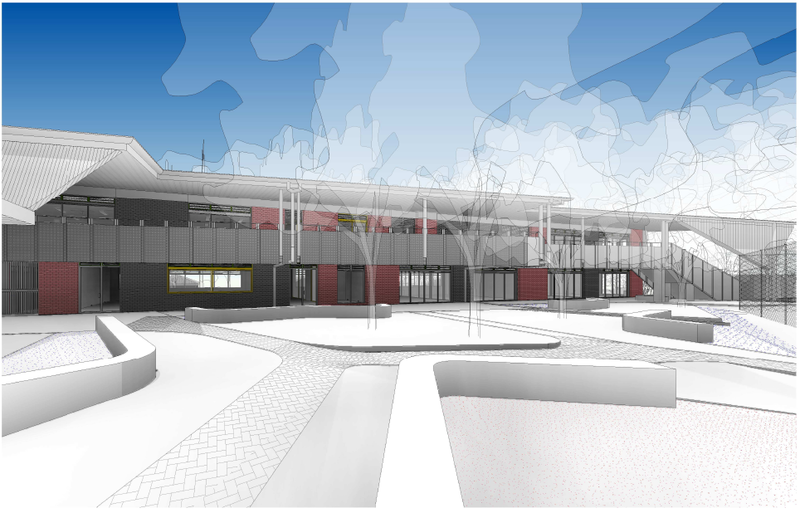 The NSW Department of Education (the department) is delivering 18 new classrooms and associated support facilities to Cherrybrook Technology High School. The upgrade will provide additional permanent accommodation to replace existing demountable classrooms. It is expected that the facilities will be ready when Term 2 commences in April 2018. Throughout the design process, consultation with the school and wider community has been extensive. The project team regularly meets with the Project Reference Group (PRG), the principal team of Cherrybrook Technology High School which consists of a P&C representative and the local Director of Public Schools NSW to give insight and direction on the needs of the school. Public notices were placed in the Hornsby Advocate to advertise a number of community information booths which provide the community a chance to learn about the project and provide feedback. Information booths were held at Cherrybrook Village Shopping Centre but will now instead be held at Cherrybrook Technology High School. The next Community Information booths will be advised on the monthly project updates. Track the progress of the construction from the ground up here.